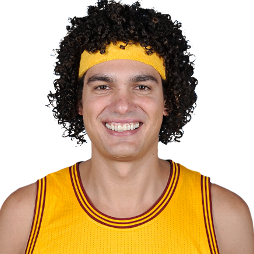 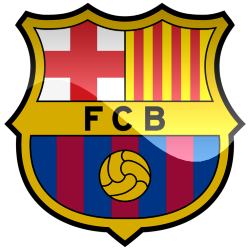 Anderson França Varejão (Portuguese: ; born September 28, 1982) is a Brazilian professional basketball player for Flamengo of the Novo Basquete Brasil (NBB). 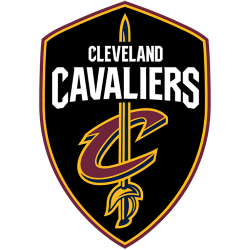 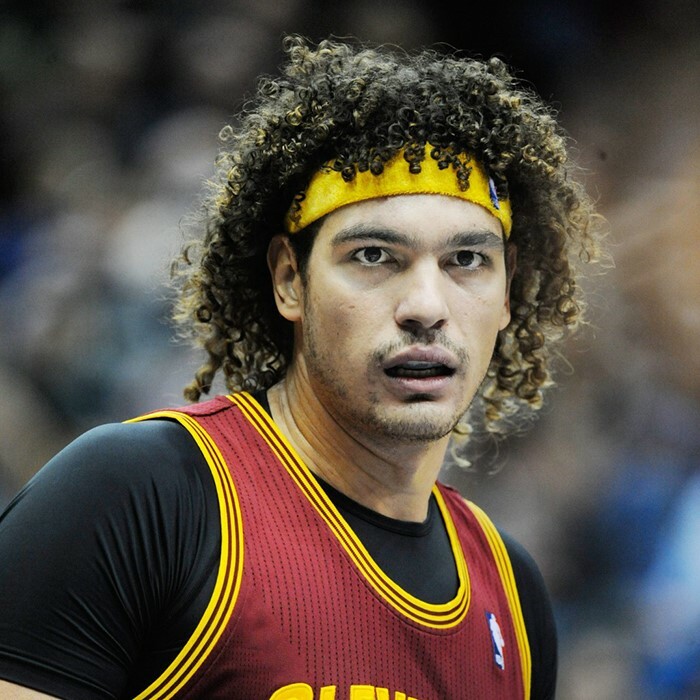 A 13-year NBA veteran, he spent the previous 12 seasons with the Cleveland Cavaliers, where he was a fan favorite and endeared himself to his teammates with his hustle. 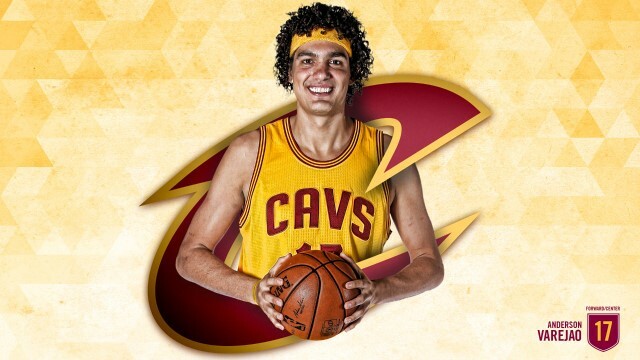 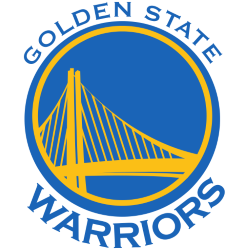 Varejão is also a regular member of the Brazilian national team, winning a gold medal in 2003 at the Pan American Games.